Jan Vriend, born in 1938 in Benningbroek, The Netherlands, has lived and worked in Gloucestershire UK since 1984. He started his career as an all-rounder: pianist, organist and conductor, covering a broad variety of styles and genres. Ever questioning the very foundations of music, he collaborated with his late friend and colleague Jos Kunst, whose ‘Making Sense in Music’ was the fruit of long and serious probing into the question of how music communicates. 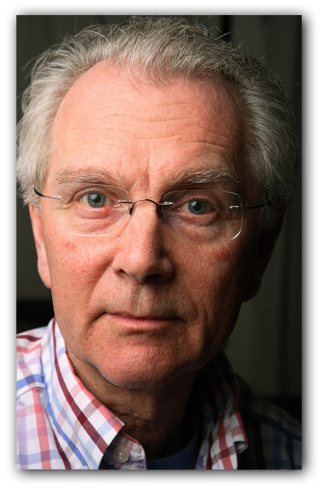 Perhaps best known for being the co-founder and first conductor of ASKO, which developed into the internationally renowned ASKO Ensemble and later merged into the ASKO|Schoenberg Ensemble, Jan has been a full-time composer since the mid-seventies. 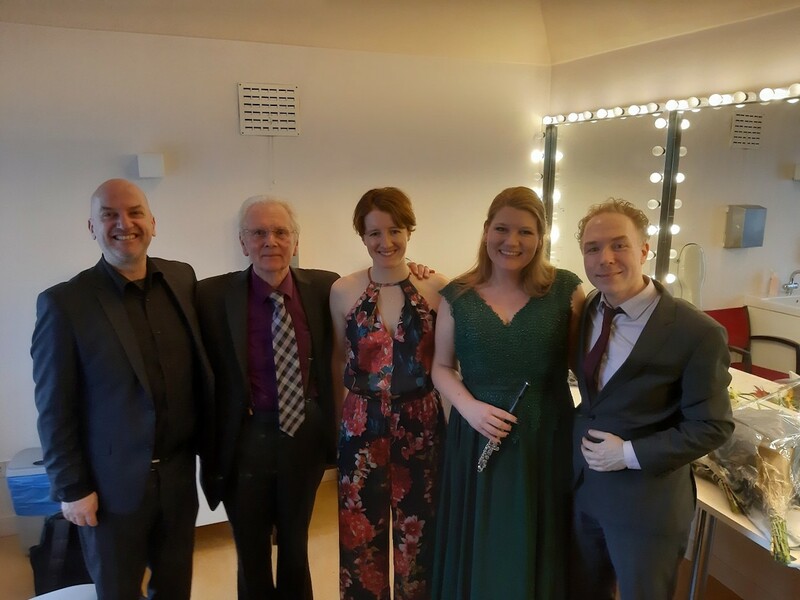 A series of events around my 80th birthday in November 2018 took place in the Netherlands, including the premiere of the Sonata for piccolo and piano, which also enjoys a performance in my hometown of Tetbury UK; and of Peregrination for Reed Quintet (Calefax).